Just out of curiosity, I tried watching a movie through a Director's Club cinema in an SM mall. 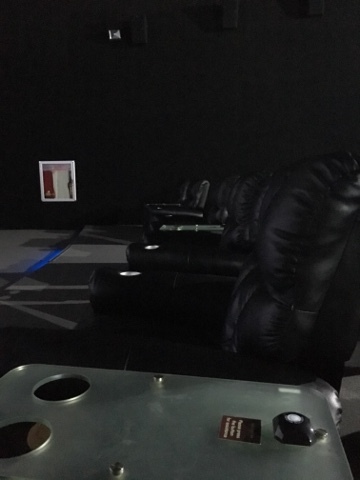 I always thought this part of the SM Cinema section was literally exclusive for director's, movie critics, celebrities and people from the entertainment industry. I even believed the thought that most films shown here were edited ala director's cut with all scenes included. Well, I got it all wrong. The La-Z Boy chairs are awesome! You can stretch your legs and tilt the back in order to relax. There is free popcorn. I've heard that some branches even offer an unlimited refill. But this one from SM BF only provides one bowl for each ticket. The overall theater is very cozy. You won't hear any noisy neighbor. Most viewers just silently watch (err.. stiff, with not much reaction if you'd like to interpret it that way). It also helps that the cinema is smaller than usual SM theaters so you won't expect a full packed place for one time viewing. Each seat is assigned unlike the usual SM cinemas with free seating. 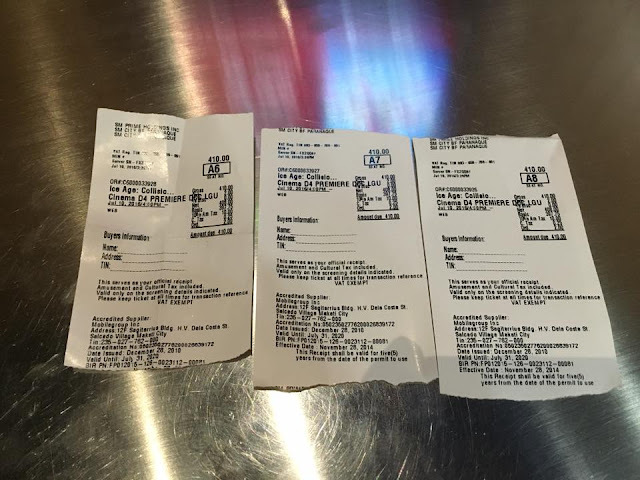 The price per ticket is usually twice as much as a regular ticket from the usual cinema. What's the use of a popcorn if there is no drink? You cannot bring food and drinks from outside except those from a Snack Time stall inside the Director's Club premises. The buttons to call staff doesn't work or they don't simply ignore you if it does work. All in all, I really enjoyed the experience. For more information on the SM Director's Club including movies available and location, there is a tab for through the SM Cinema official website here. There are only limited branches as the moment (based on their website - Mall of Asia, Aura Premier, BF Parañaque, Megamall, and Seaside (Cebu).